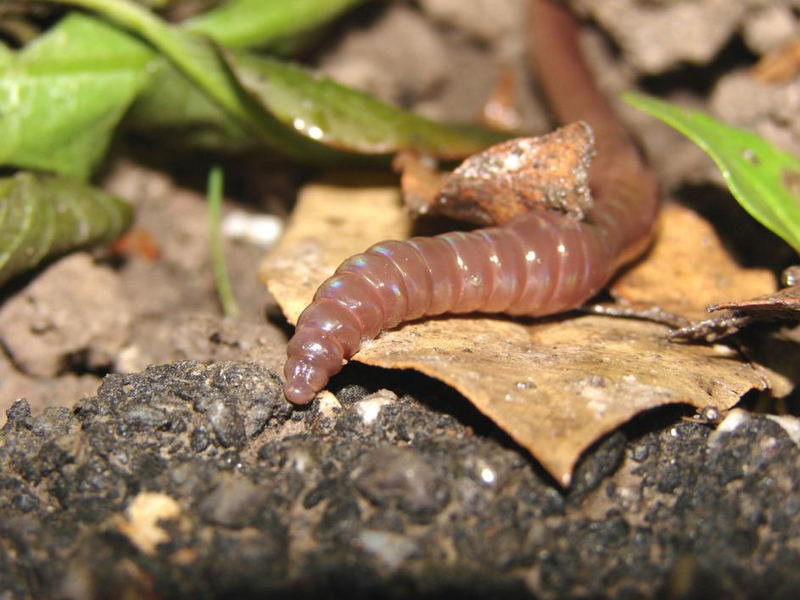 Vermiculture: When the Wriggling Down-to-Earth Red Worms Feast for Good! A messed up kitchen; food scraps here and there and stinking vegetable and fruit peels lying near the sink. Collecting the waste, you walk to the trashcan to dispose it all off. But just wait before you throw it away! That food waste is only going to add to the nation’s trash. Worse, it will sit on the landfills, doing absolutely nothing…instead occupying unnecessary space that which can better be used for the trash (more serious trash—the likes of plastic) that finds its way into your local streams and rivers. Why let the food waste stink your apartment and then your community landfill, when you can put it to much better use? Let those wriggling down-to-earth red worms feast on it, and then turn it into the richest fertilizer… in a setting known as vermiculture! What is vermiculture, you ask? Simply put, vermiculture is composting using worms. More specifically, red worms. It’s a process where red worms decompose organic waste (such as food waste) into a nutrient-rich material which can be used as a fertilizer to support plant growth. And it’s not just your typical fertilizer, the one you find at shops and the one that comes mixed with harmful chemicals and additives; it’s a pure fertilizer. What’s the best part about vermicultures? Well, it’s a setup that anyone can arrange at their home, in their trash can, lined with a bed of shredded newspapers. Did we mention, it also keeps the smell away while your food waste decomposes into worm poop of absolute richness? It frees up landfills, and these can then be used for storing other municipal solid waste that can be harmful to the environment. …And yes, it feeds the poor redworms nice and full. So without setting up any expensive recycling plant or obtaining one of those hard-to-get permits, you can start your own recycling stuff in a pure natural way. Do you run an organization or an operation where you produce plenty of organic waste every day, month or year? Are you interested in initiating a vermiculture project to do something about the organic waste that your company produces? Do you want to play your part in achieving environmental sustainability? Get in touch with us; our organic solid waste management western new york experts will be happy to assist you in your project. 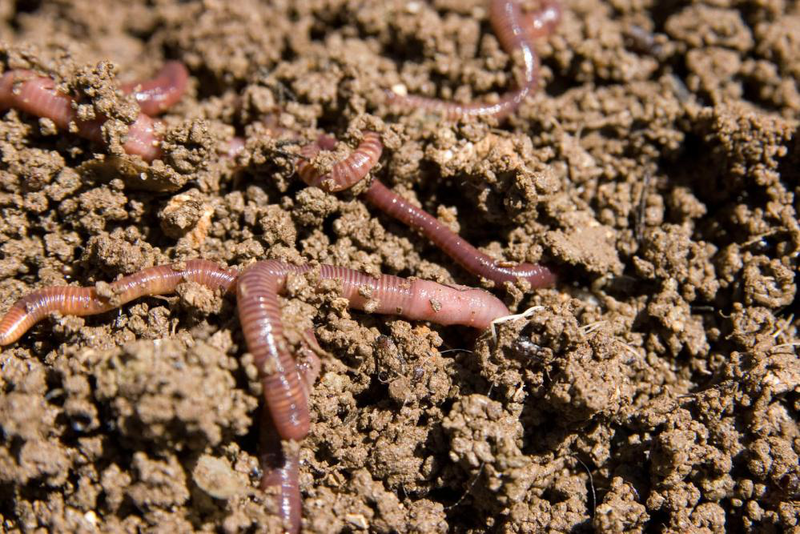 Like Uncategorized Vermiculture: When the Wriggling Down-to-Earth Red Worms Feast for Good!